As the years go by, the kind of hair care products we need starts to change. 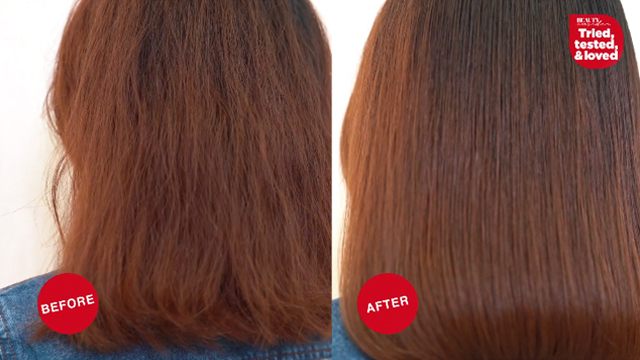 We want volume and bounce from our hair product because the thinning hair struggle is real. The best hair products for limp hair are those that will not weigh it down. 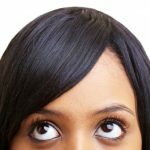 Anything too moisturizing and is not formulated for thinning hair might just make matters worse. 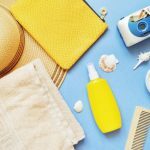 Here are four products—hair shampoo, conditioner, and a supplement–we are sure will end your woes. Once you feel this on your hands, you will know it will work for thinning hair. 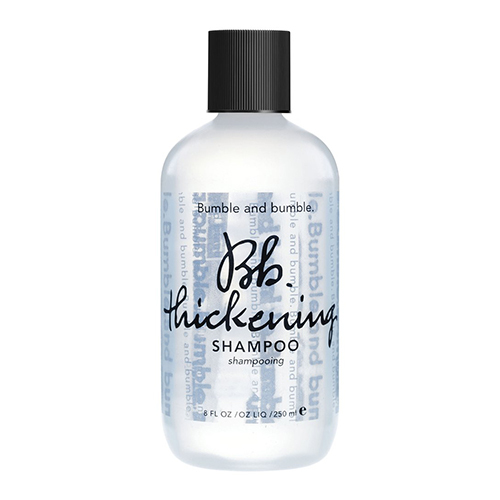 That is because Bumble and Bumble Thickening Shampoo has a lightweight texture. 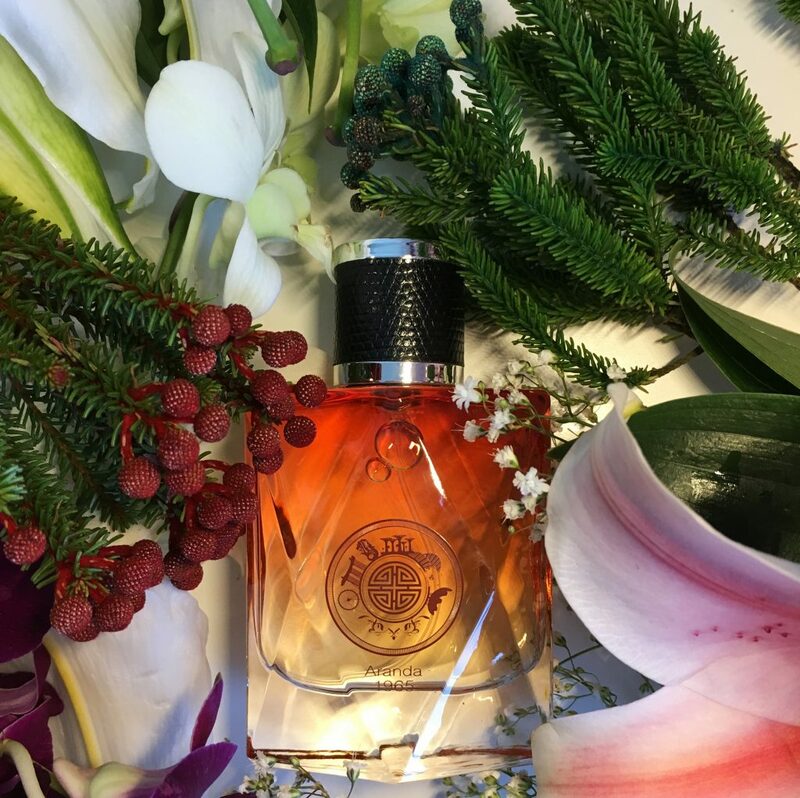 Steer clear of anything that feels like it will be heavy on your hair. This shampoo moisturizes hair while cleansing it, and it also works on split ends. 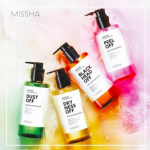 It is free of parabens, phthalates, mineral oils, and formaldehyde. And you can complete the line to get the best results: Thickening Conditioner, Thickening Serum, and Thickening Hairspray. Here is another shampoo that will cleanse your hair gently. 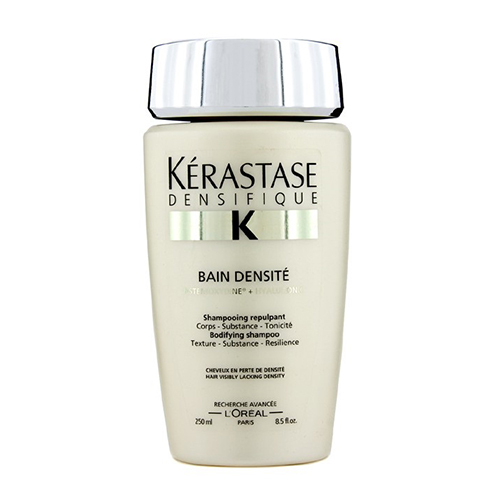 Kerastase Bain Densité Shampoo strengthens hair and also helps with density. 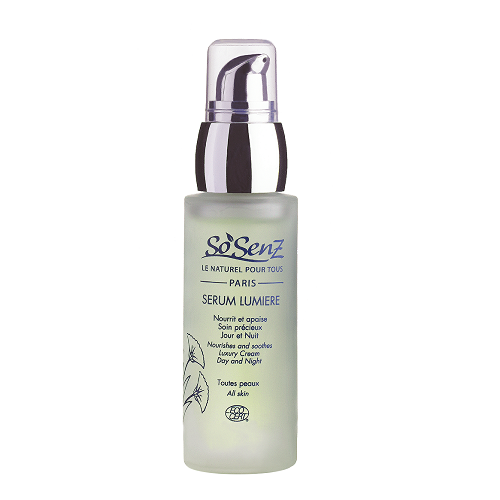 It contains Renewal Complex + Ceramide to strengthen hair fiber. 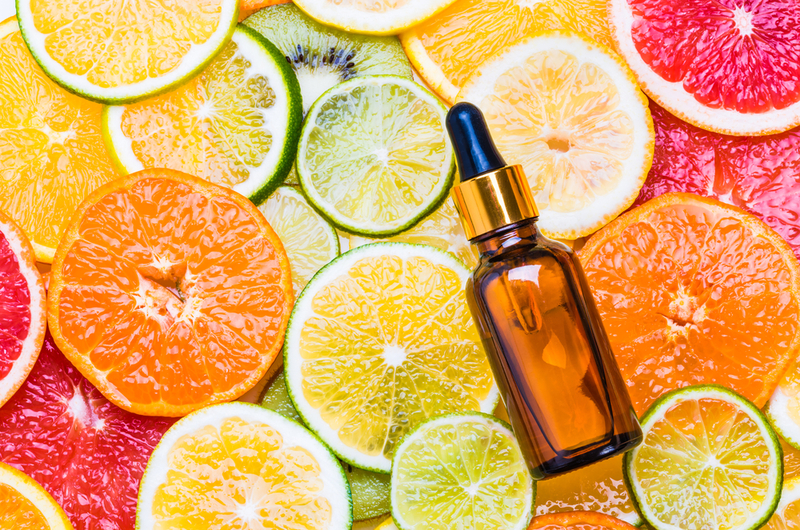 The shampoo also contains hyaluronic acid for hydration and to plump hair. Gluco-peptide restores hair and makes it smooth. And ceramide strengthens hair and protects it against more stress. 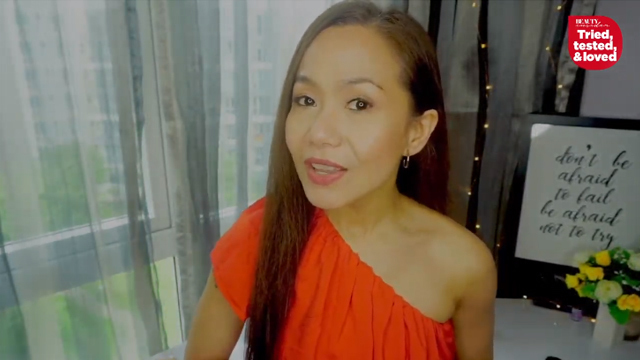 Be wary of conditioners when you are dealing with limp hair. It is always best to find one that is best suited to your needs, like this one. 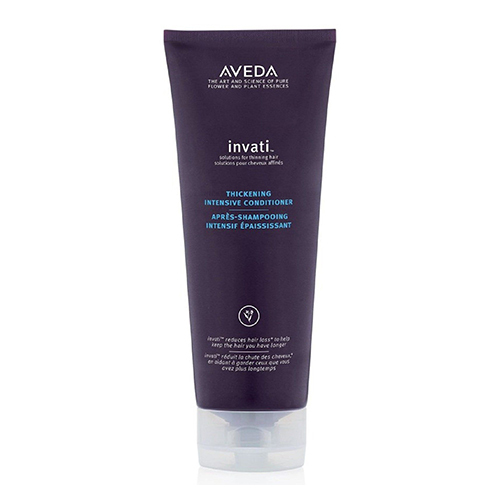 Aveda invati Thickening Intensive Conditioner nourishes hair from scalp to tip, adding elasticity, shine, and body. But unlike regular conditioners, this will not weigh your hair down. It is also great for treating your scalp. After using this conditioner, you will notice that your hair will be easy to comb and manage. Last but definitely not the least on this list is a new supplement from the US. 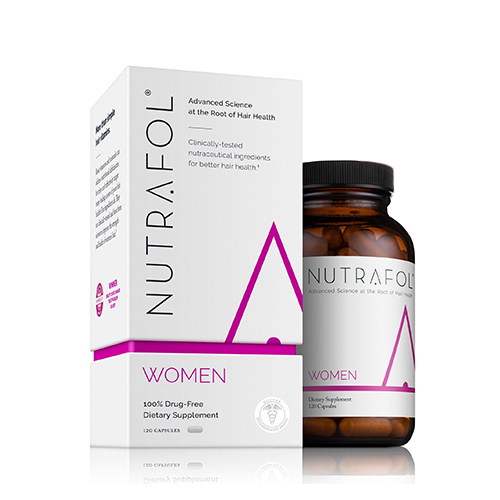 Nutrafol Hair Restoration Supplement is impressive because it has a different formulation for men and for women. 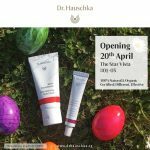 Meaning it specifically targets the unique hair loss reasons for both genders, thereby creating better results. 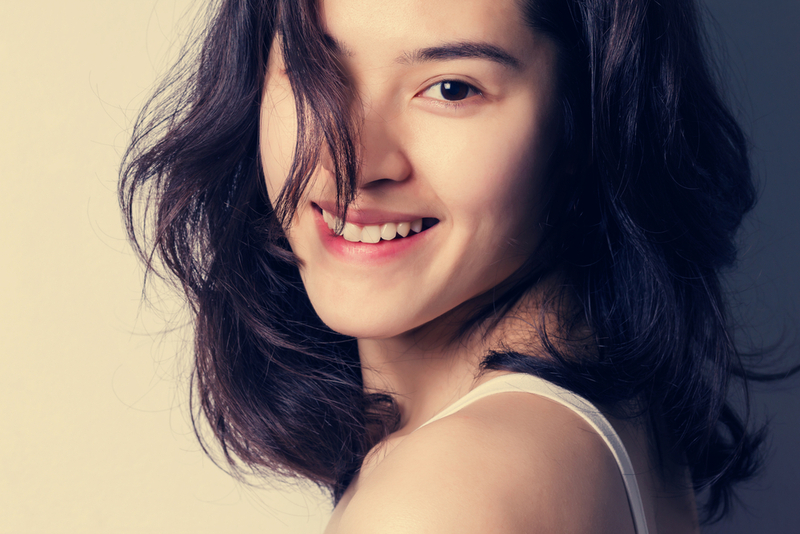 Women need more support in the effects of stress when it comes to hair loss causes. Nutrafol’s effects can be seen 30 days after starting the supplement and hair thickness and strength will be evident starting day 60.